Woohoo! 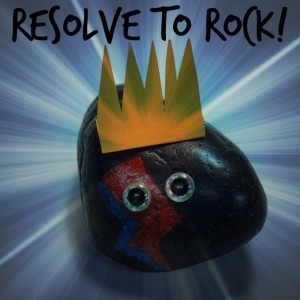 It is January, which means it’s time to Resolve to Rock! I missed last year’s RtoR, but my unofficial goal for 2015 was to have a better work/life balance. Which I mostly accomplished, with the exception of how I really need to get better at NOT checking my work e-mail on my days off. But. You know. Baby steps. I want to do everything I can to get the general public enthusiastic about my library in particular and libraries in general. This is a tough one because, for every library-supporter, there are at least 2 more who feel the library’s not necessary. But I will talk up our services as much as possible. I will greet people who come into paradise the library and enthusiastically help them. I will tell parents about our custom collections. I will tell random people about our online resources. I will tell kids about our Minecraft program and Lego Club and the fact that they can check out robots if they really want. I want to remind myself and my coworkers to be enthusiastic about what we do. Which, honestly, this is an easier one because we are a pretty giddy and supportive and creative bunch in general. But I think we also all have moments where we’re feeling stressed or nervous over a program or service because it’s SO MUCH WORK, or maybe we feel bummed about something that didn’t turn out how we hoped. But we are awesome, and our library is awesome, and our career is awesome, and we all know this, but I will remind anyone who forgets it. I want to continue to be enthusiastic about books! Last year was such a good reading year for me, and while I’m currently not all that enthused about the reading prospects for this year, I want to prove myself wrong by reading widely. Books! Pop-up and passive programs! Makerspace stuff for kids! New ideas! New collaborations! Smiles! Professional development! Blog posts! Reference transactions! Interactive, motion-based storytimes! Technology! Remembering to bring healthy snacks to work, because I need to eat, damnit, and Dunkin’ Donuts doesn’t qualify as real food! Minecraft kids filling me in on what happened in Minecraft on days when I don’t do Minecraft! Book promotion! Apps! Twitter! Flannelboards! Conferences! Dancing! Leadership opportunities! Mellow mornings and afternoons! Busy mornings and afternoons! Art! Music! Etc! Stress. Anxiety. Feeling unsure of oneself. Miscommunication. Forgetting exactly how awesome librarianship is. Cheap book bindings. I’m being purposely vague here, but I’m in the planning stage of a few projects that I hope to implement when Summer Reading is over. It’s very exciting, and I hope I’m able to get them off the ground and maintain them! 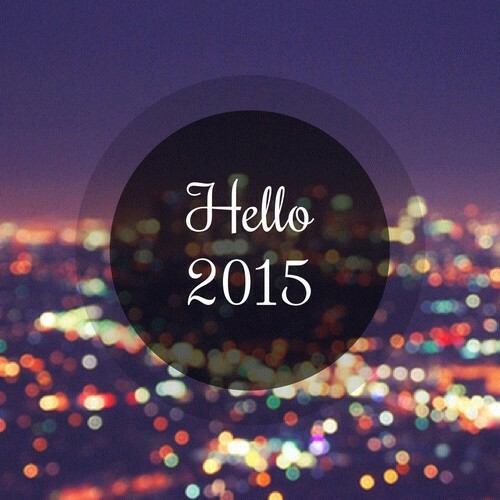 One of my goals last year was to blog more, and I kind of failed at that? Maybe? I don’t know. I didn’t exactly count my blog posts. This is a tricky goal because, while I love blogging, I don’t always have time for it. But I really want to blog! And I want to share not just what I’m doing, but what my coworkers are doing, because, seriously, I work with some really awesome people. Empowering and comforting. Like a big group hug from all your favorite people. I think I can accomplish this by: focusing on the good, learning from the bad, reminding people (and myself) that they are awesome, maintaining a work/life balance because sometimes I just need to forget about work and take a bubble bath, you know?